I’ve seen a beautiful girl wearing a kanji shirt “痔”. …ah…well uhhh…. This Japanese Kanji means “Hemorrhoid”. Who on earth sold such a thing to her? Did anybody tell her the real meaning of it?? I feel bad about all innocent people wearing weird things without noticing. That’s why, I started my shop! Have you ever had doubts about what was supposed to be written in Japanese on something might be wrong? In my life I have seen many things for sale written wrong. I have even come across tattoos that were written incorrectly. With KansaiChick on your side never worry again! Every (Kanji) item found in my KansaiChick shop has been written by Hand and Brush by me: An Osaka Girl born and raised in Japan. Also, you have 2 choices of designs, “Kanji Only” and “Kanji with English Translation” for all kanji clothing in my shop. 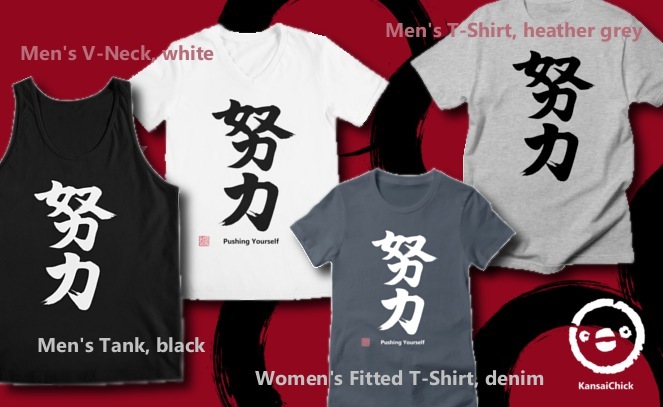 Because core fans tend to love the version of “Kanji Only” but so many people seem to feel more comfortable to wear kanji shirts with English translation. If you have a request for a shirt that says something in Japanese not found in my shop please let me know, and I’ll do my best to put ink to paper and get it up on the shop list. Either way I will keep working and the item selection will continue to grow. 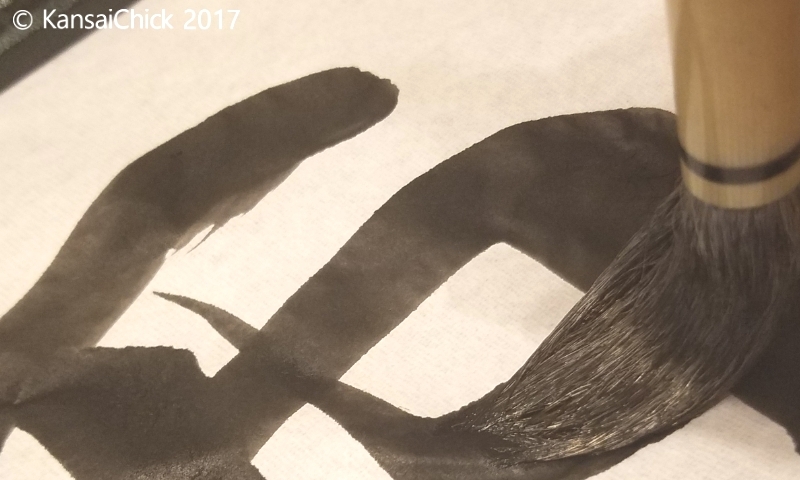 My Motto: What Does the Ideal Kanji Shirts Look Like? I always have a hard time finding clothing that is written well in kanji, but is functional and fun. 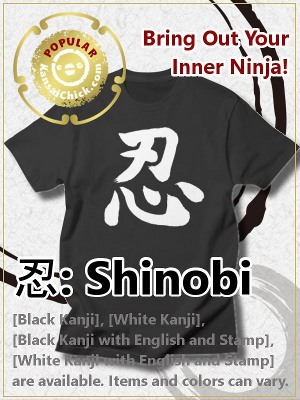 The strokes of computer fonts are too thin and plain for kanji shirts. Even some of the best calligraphy artists from my country can take the writing and push it to the point that it becomes unreadable or too artistic. 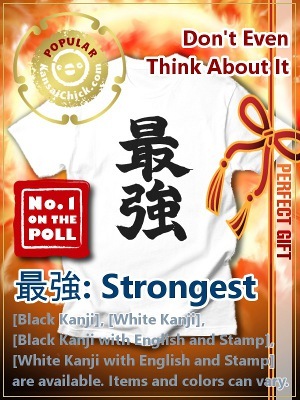 I want clear and strong looking kanji on my shirt. 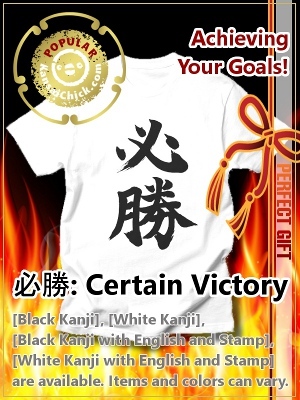 Because that is the classic and proper image of kanji shirts in my head. 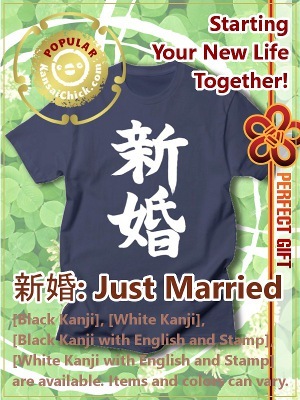 To be cool or funny on purpose in kanji shirts, I believe that’s very important. 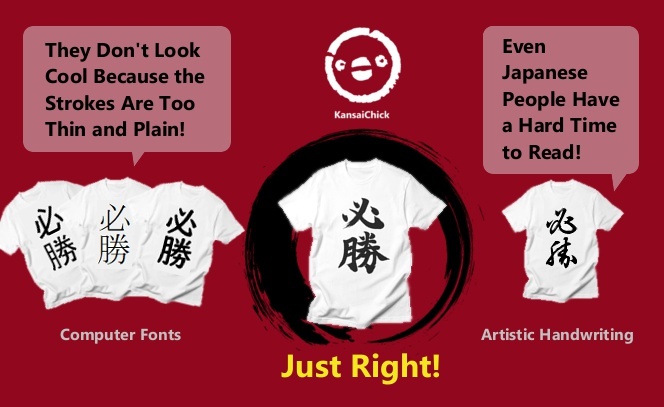 About My Site: What Should You Know About Kanji Shirt? Kanji shirts look cool and so many guys think that way. But Japanese language is way too different from English and there is not enough authentic information available online. That’s why, in this website, I provide you all information like meanings, image, pronunciation and culture of the kanji before you have it. 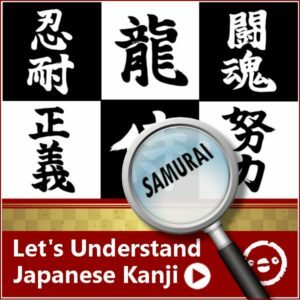 Also, I blog about the meanings and culture of Japanese Kanji that you see in your life or in the popular media like Anime or movies. Questions are welcome! 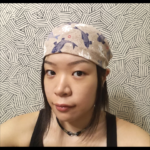 KansaiChick (kansaichick.com) was founded in 2016 by, Tomo Kubo with the goal of sharing Japanese culture, entertaining, and providing real accurate information about Japan. With such a large scale project and such a wide range of information to cover, I had to narrow my vision and goals. Keeping that in mind I looked for something that was commonly done wrong when it came to my culture to focus on, or was typically low in quality when found in a store or online. The Japanese language consists of three forms of writing: Hiragana, Katakana, and Kanji. The writing system of Kanji was adopted from the Chinese writing system. Hiragana and Katakana, on the other hand, are purely Japanese and used in no other language. It is important to note: learning how to read and write in Japanese does not mean you can read and write in Chinese or any other Asian language. The writing symbols, meaning, and pronunciation can change and vary depending on each language.